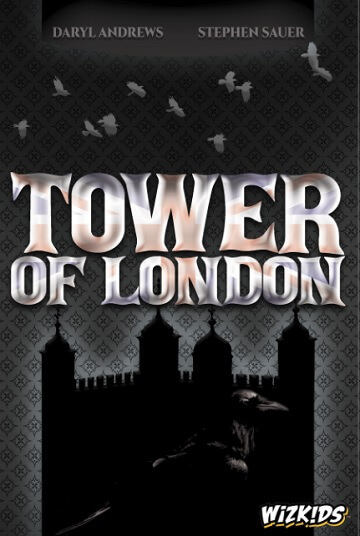 A new game has been announced by WizKids, Tower of London. In this game, you fight in order to get control of the tower, and ravens and Beefeaters are going to help you win. During your turn, you play two cards. The first card is the one to determine which building your Beefeater will go to, while the second card activates a special power according to the Beefeater that has just been placed. At the end of each round, certain areas of the tower grant points, depending on who controls the most buildings by having placed the most Beefeaters on them. The game ends when three rounds have been completed or when a player has collected seven ravens. Tower of London is set to be released this April.